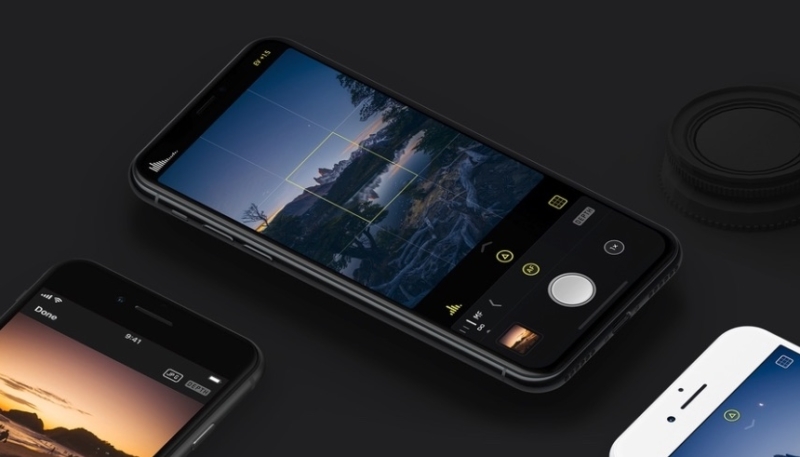 The “pure black mode” offered by the apps takes advantage of the OLED screen on the iPhone X, which can display far greater contrast than the LCD screens found on other iPhone models. Blacks and dark colors look deeper, and other colors appear more vibrant. Dark mode also helps hide the “notch” at the top of the iPhone X display, which many users find bothersome. Apple’s full list is available here.